New Jersey lawmakers probing politically motivated traffic jams near the George Washington Bridge last year have found no evidence that Gov. Chris Christie was involved in the scheme. Investigators found no conclusive evidence whether Christie was aware or not of the closures last year, but they say that two former Christie aides acted with "perceived impunity" and with little regard for public safety when they ordered the lanes closed, according to a 136-page interim report by a joint legislative panel that was obtained by news organizations Thursday night. A report commissioned by Christie previously cleared him of any wrongdoing and a lawyer for the governor said in a statement Thursday that the report corroborates that investigation. "The Committee has finally acknowledged what we reported nine months ago — namely, that there is not a shred of evidence Governor Christie knew anything about the GWB lane realignment beforehand or that any current member of his staff was involved in that decision," Christie attorney Randy Mastro said in a statement. The report said that several critical witnesses have not testified and that important questions remain unanswered. The report will be supplemented if more information is obtained. The report says that former Christie aides Bridget Anne Kelly and David Wildstein acted with "perceived impunity" and that they acted with little regard for public safety. It says that the Christie administration responded "very slowly and passively" to the lane closures. Documents released earlier this year showed that Wildstein, then an official at the Port Authority of New York and New Jersey, and Kelly, then an aide to Christie, orchestrated the shutdown, apparently as retribution toward Fort Lee's Democratic mayor. In one email, Kelly told Wildstein, "Time for some traffic problems in Fort Lee." Wildstein later contended that Christie knew about the lane closures as they happened. Christie, a possible 2016 Republican presidential contender, denies that he had any role in or knowledge of a plot to shut down the lanes. An investigation by the U.S. Attorney's Office is continuing. No one has been charged. The legislative panel is scheduled to meet on Monday to formally release the report to the public. 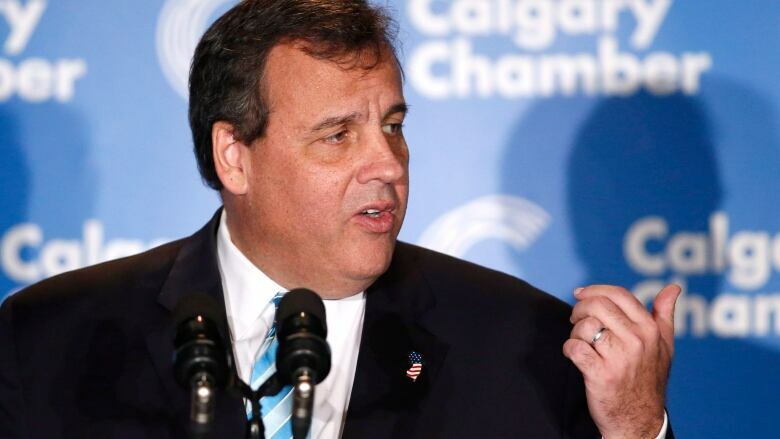 N.J.'s Chris Christie: Big-tent Republican or vindictive bridge blocker?